Fresh ideas for today's business leaders. Are You Creating a Positive Candidate Experience? Not All Teams Are the Same: What Does Yours Need to Flourish? 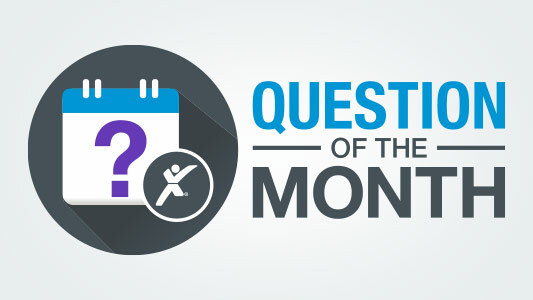 Share Your Insight: What Is the Average Employee Tenure at Your Company?